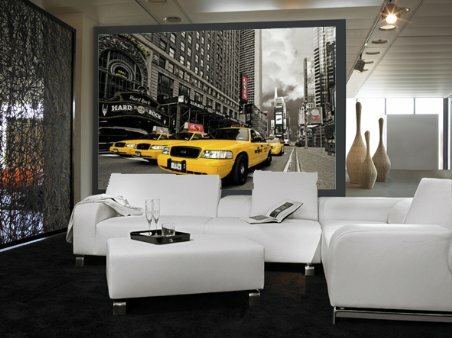 Photography Wall Mural: Add some culture and excitement to your room with this eye catching mini mural featuring the iconic Hard Rock Cafe in New York. 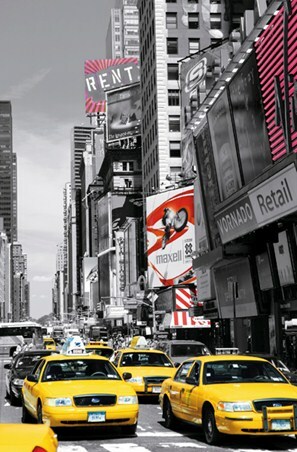 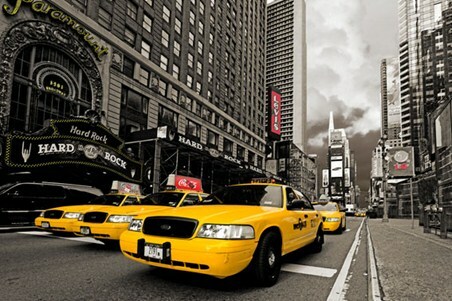 Located in down town Manhattan, this legendary restaurant is pictured from one of the busy junctions in Times Square as yellow taxi cabs rush past the black and white back ground. 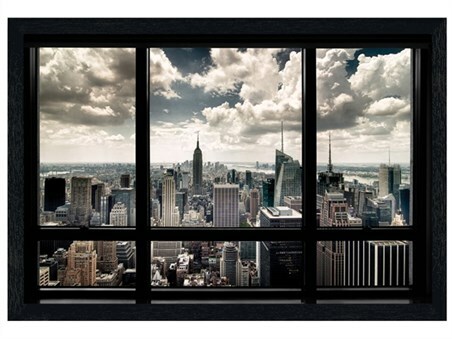 Whether you are looking for some classic colour light photography for your wall or you want to explore the magnificent city of Manhattan, this mural will make an eye catching addition to your home and open up the lively world of the Big Apple in front of your eyes. 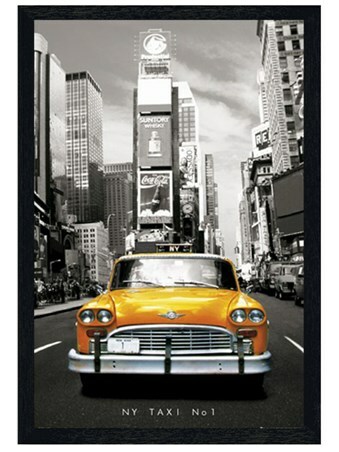 High quality, framed Hard Rock Cafe, New York mini wall mural with a bespoke frame by our custom framing service.